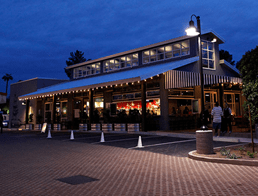 Restaurants Near Robert Meger, M.D. P.C. 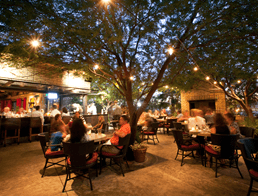 Home » Traveling to Phoenix, AZ for Plastic Surgery » Restaurants Near Robert Meger, M.D. P.C. 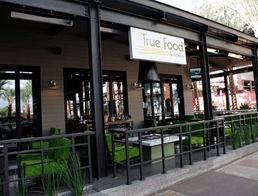 True Food Kitchen offers an array of fresh, local menu options including vegan and gluten free, along with organic cocktails to suit every taste. Located just minutes from our practice, Chelsea’s Kitchen offers hearty menu options with fresh and flavorful ingredients for both lunch and dinner. North Italia is a fine dining option for individuals looking for rich, handmade pizza and pasta with vibrant and authentic Italian flavors.